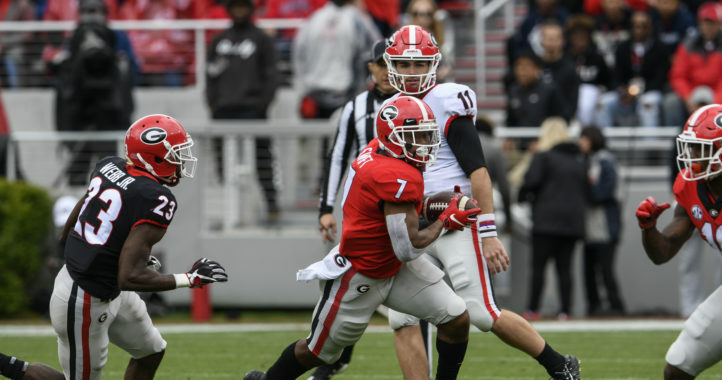 Georgia lost a ton of offensive production at receiver and tight end following the conclusion of the 2018 season but have quickly rallied in recent days to find creative ways to make up for those losses. It started with the addition of five-star 2019 signee George Pickens of Alabama, who flipped his longtime commitment from Auburn to Georgia on National Signing Day, and continued with the addition of Tennessee graduate transfer tight end Eli Wolf and now Miami receiver Lawrence Cager has pledged to join the Bulldogs for the 2019 season. Cager is also a graduate transfer, making him eligible immediately in Athens for the 2019 season. 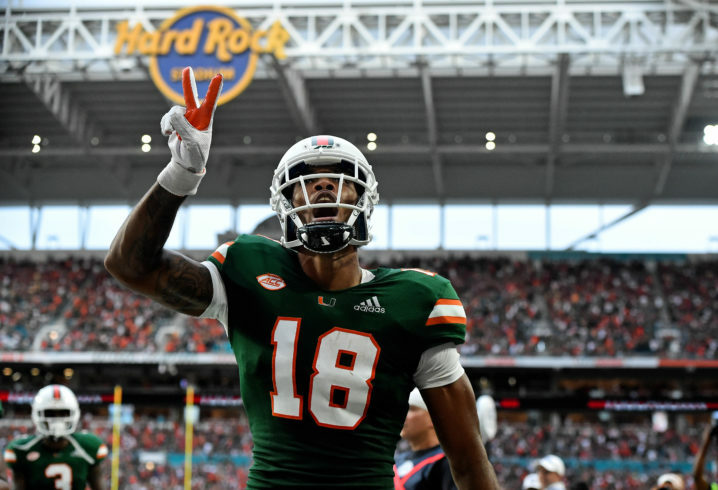 During his three seasons with Miami, Cager caught 45 passes for 681 yards and 10 touchdowns. Based on his highlight reel below, Cager appears to be an incredible red zone target and at the very least, worthy of a visit for a Georgia team that could use a big target next season for Jake Fromm. The Bulldogs are trying to build some depth behind starter Jake Fromm. 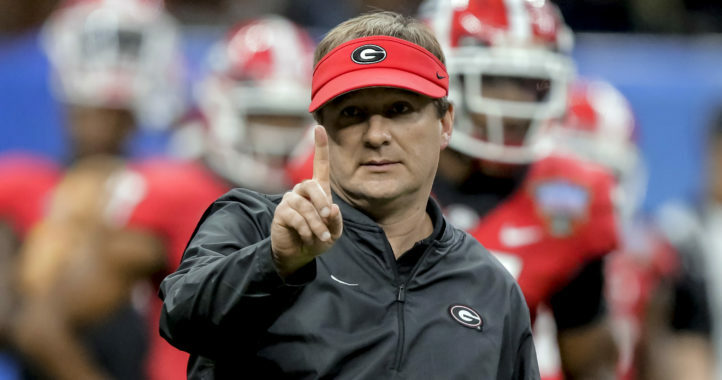 One of the reasons you’ve gotta love Kirby – he just doesn’t get caught flat-footed with personnel. He has contingencies for his contingencies. Welcome to the Bulldawg Nation young man. See you this fall.